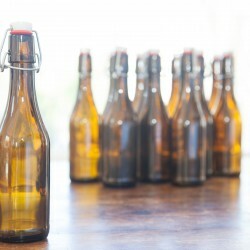 Artisan craft beer making kits, everything you need to easily make flavourful ales from scratch. Founders Claire and Posy are passionate about spreading the joys of brewing with more people. They strive to inspire and nurture the creative spirit - one brew at a time. 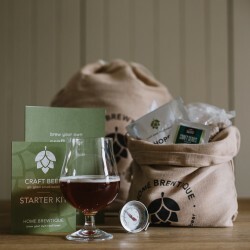 Their kits make homebrewing more appealing to a wider audience and more user-friendly than most conventional kits while keeping the authenticity of the brewing process using raw natural ingredients and specialist components just like a brewery would do. The Guardian described their homebrewed Multi Hop IPA as "ridiculously good, hoppy and fruity and beautifully easy to drink."